Send hugs and love even when you are miles apart from each other. 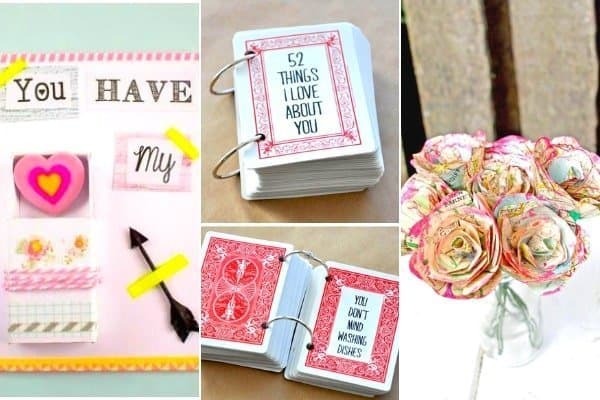 These handmade gifts will let your long distance sweetie know how much you care. 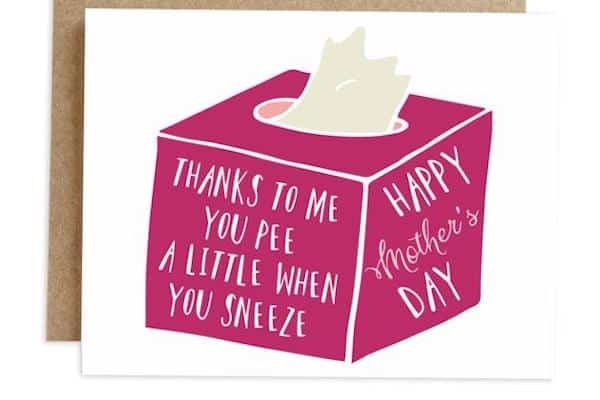 These funny Mother’s Day cards will definitely surprise mom, probably not in a good way. But since it’s a surprise, why not push her buttons a little? 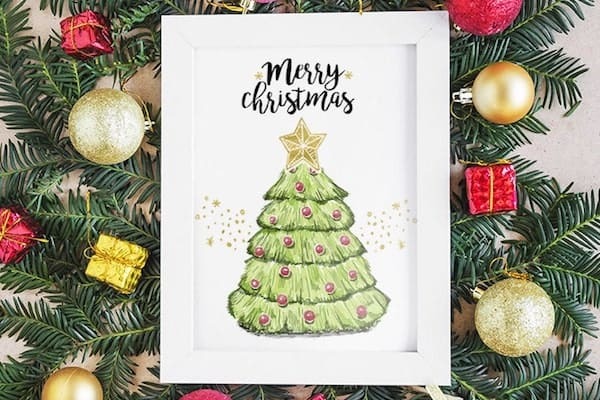 Handmade gifts crafted with love and creativity are so much better than store-bought ones, right? 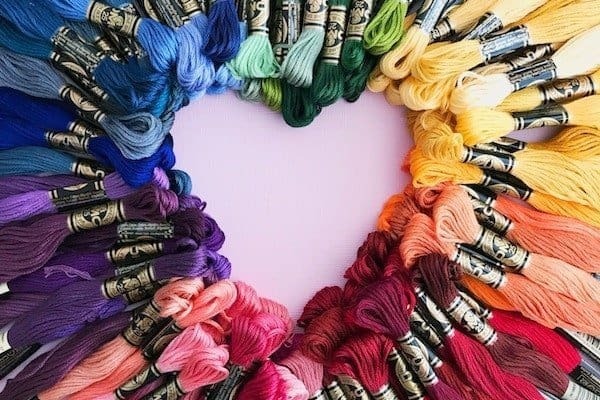 These 14 easy DIY gift ideas will surprise your loved one. And anyone can pull them through at the last minute! 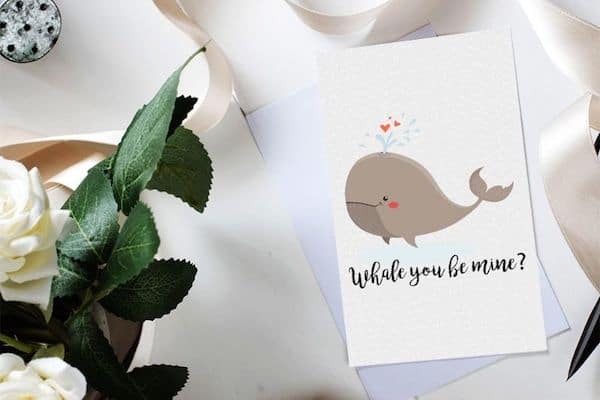 4 Free Funny Valentine’s day printable cards to surprise your friend, family and Significant Other. 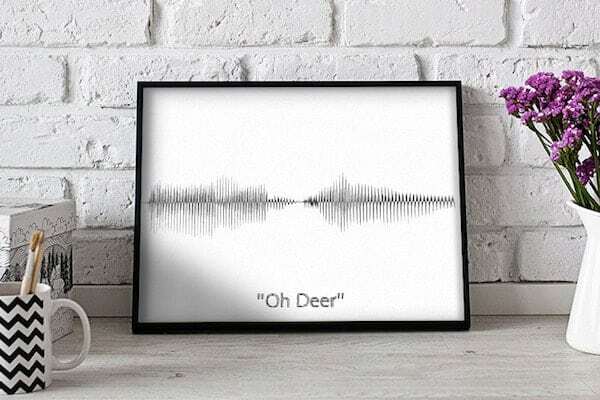 A free sound wave printable that tells him what you want to say this Christmas. The most expensive gifts can’t beat a gift that carries a love message. 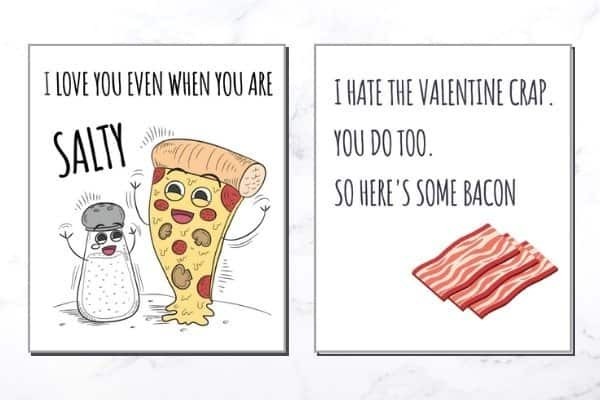 Just a batch of amazing free Valentine’s Day printables that are going to do the talking for you and put a smile on the face of your Significant Other. 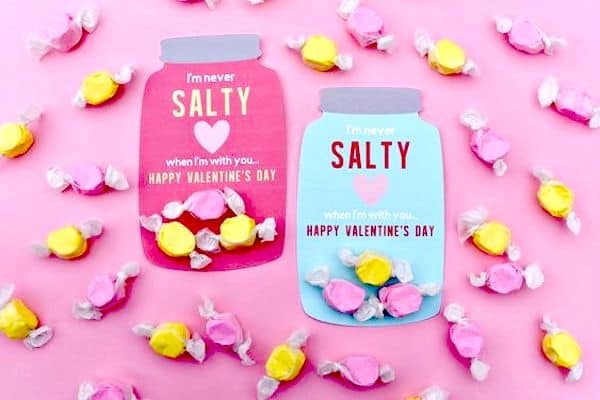 If you hate cheesy love cards, you’ll love these 6 not-your-AVERAGE free printable cards for Valentine’s Day. 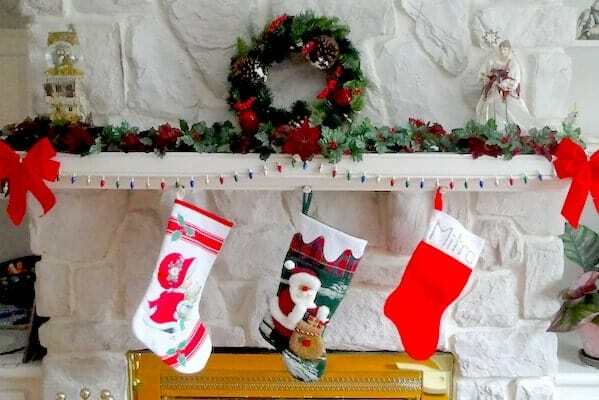 From husband to boyfriends, from dads to brothers and coworkers, here are the best unique and fun stocking stuffers for him. 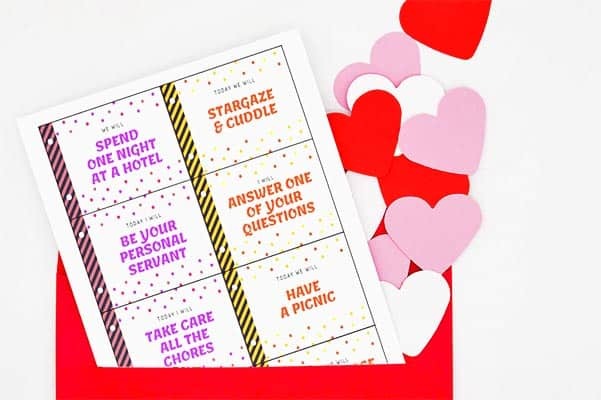 Printable love coupons that you can download for free and turn into a DIY gift for him.